Welcome to Calvary Children's Home video tour! We invite you to watch our new online video and let us show you around. Calvary's mission is to provide a safe, loving and Christian environment for our children. This will allow our children to build character in their personal, emotional and spiritual life. Whether is serving or growing up in the home you can connect and build an amazing bond with our kids, staff and house parents. For fifty years Calvary Children's Home has provided long-term residential care for children needing placement apart from their families in a distinctly Christian setting. Donating your car can help Calvary and our kids. We accept any kind of car, truck or boat. In any condition, we will even pick it up from your home. Our purpose is to provide a safe, loving, Christian environment for children needing support apart from their families, where each child is given the opportunity to reach their full potential in their personal, emotional and spiritual life. 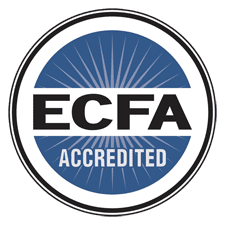 Calvary Children’s Home received accreditation from the Evangelical Council for Financial Accountability (ECFA). Founded in 1966, Calvary Children’s Home is a home for children in the Metro Atlanta area that are orphaned or need to live apart from their families. We provide a safe, loving, Christian home for our children while providing a stable home life. We seek to give the children entrusted to our care the very skills, education, and values that allow them to become responsible, productive members of society. Attending church, local schools, and participating in after school and community activities also provides a sense of security and gives our children experience in the many areas they will need to become productive citizens in their community. Located on a thirteen-acre campus in Powder Springs, Georgia, our facility can host 35 to 40 children at any given time. We also have house parents that live at the facility with their own families. Over the past five decades, we have housed well over 400 children. Want to learn more? See how you can help by clicking the link below. I just want to thank you for 7 wonderful years. It has been amazing. I love you all so much. Coming here as a shy 14 year old and now a wonderful 21 year old has been amazing. There are not enough words or deeds that I could ever do to repay the debt I owe to each and every one of you. If it had not been for you so many years ago, I don’t know where I would be today. I’m just one of the many lives you’ve touched over the years, and I pray that you will touch many more in years to come. You are all role models for me and always have been. I love you all from the bottom of my heart. 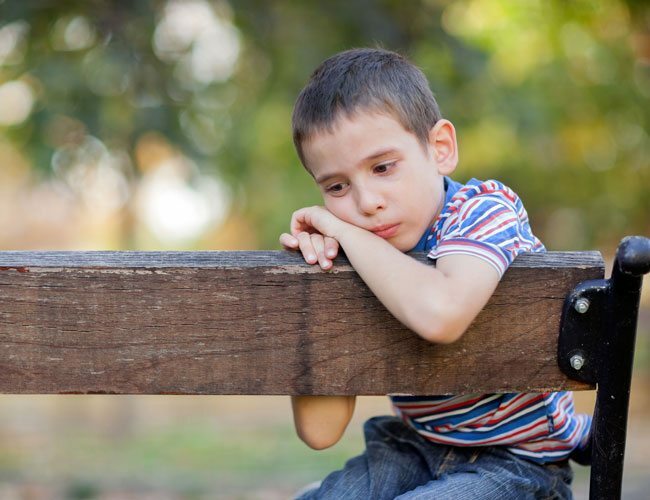 As a single parent, I realized I needed help raising my young son, due to our special circumstances. A Social worker gave me information on several Homes that would be good placements for my son. I chose Calvary and was glad that I did. Edwin came to live at Calvary when he was 8 years old. Calvary saved my family and provided a Christian male example for Edwin to follow. Edwin is now 18 years old, a high school graduate and headed to college. This would not have been possible without the staff at Calvary. Their love and patience helped Edwin transform into the young man he is today.